St. Patrick’s Day is a celebration that comes with green beer, lots of green clothing and accessories, and—a trip to the dentist? It’s true! Emergency dental visits actually spike after St. Patrick’s Day, with a staggering 64 percent increase on March 18. This trend is seen across the country, and the reason may surprise you. Dentists see a huge influx of people who have dental emergencies after March 17, and usually, it is those who have lost a tooth. Interestingly this happens more to men than women. So, why does this occur? Sikka Software did a survey of over 10,000 dental practices across the United States, and the results were all strikingly similar. 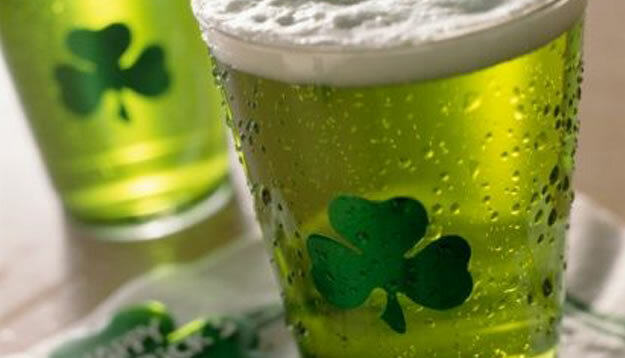 They theorize that people are enjoying St. Patrick’s day a little too much, and get into fights at the bar, which leads to damaged teeth, in addition to other damaged body parts. 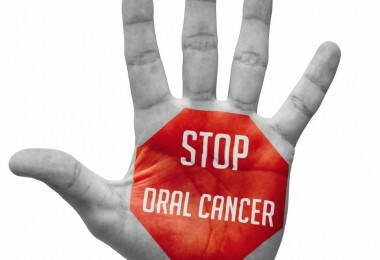 Virtually everywhere in the United States will see this quick increase in emergency dental visits. In fact, 49 out of the 50 states exhibit this trend. Some states even see up to a 100 percent increase in emergency visits! Delaware has an astounding 188 percent increase. Vermont, on the other hand, is the only state that will not experience an increase—their emergency visits are down about 38 percent. 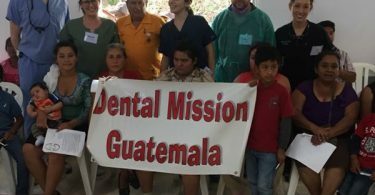 Our home state of Ohio sees roughly a 50 percent increase in emergency dental care on March 18. While researchers may attribute dental emergencies to fighting, drinking alcohol in excess can cause a host of other emergency-related dental needs. 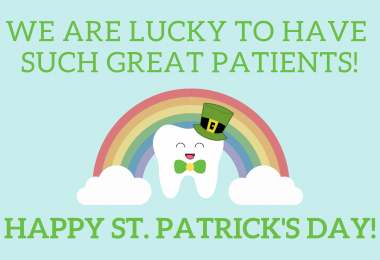 If you fall or trip and hit your head or mouth, you may need to head to the dentist faster than you would chase after a pot of gold! 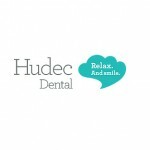 Your dental health is important any time of the year, and when you have an emergency situation, Hudec Dental is there to help. 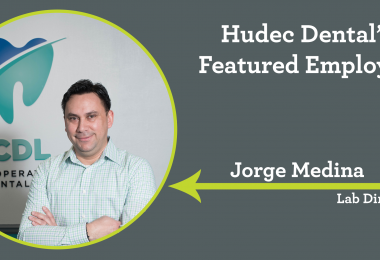 Our team reserves specific time in the office just to see emergency patients, and if you are already a Hudec Dental patient, then we may be able to see you after hours. 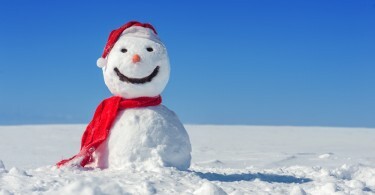 Find out more about our emergency dental services here, or call 216-661-8888. Try to stay out of trouble on St. Patrick’s Day, but if a leprechaun pushes you over, you know who to call! *This blog post was initially posted in March 2016.